Multi-dimensional, multi-disciplined, and multi-lived, for the first time in this book, Drunvalo begins to tell his stories of 35 years spent in service to Mother Earth. Follow him around the world as he follows the guidance of Ascended Masters, his two spheres of light, and his own inner growing knowledge. 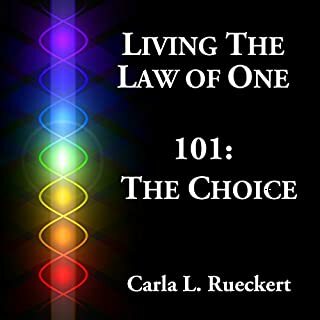 His story is a living string of ceremonies to help heal hearts, align energies, right ancient imbalances, and balance the living Earth's Unity Consciousness Grid - in short, to increase our awareness of the indivisibility of life in the universe. We are all - rocks and people and interdimensional beings - one! 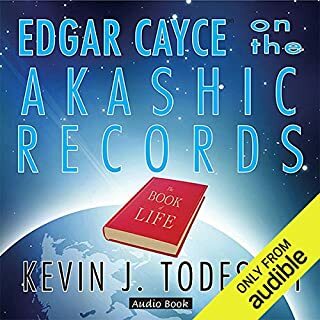 ©2008 Drunvalo Melchizedek (P)2012 Audible, Inc. I liked hearing the story of the Serpent of Light. It's truly fascinating, but more importantly, Drunvalo is the first person that didn't talk about the doom and gloom or end of the world scenarios since the Mayan calendar comes to an end on December 21, 2013. Finally, an explanation that is uplifting and inspiring. There is more to this Drunvalo than many of us really understand. I'm thankful for him and his book. I enjoyed the whole book which only took me a few days to get through as I was very eager to hear everything he had to say. Not narrated by him, but the Narrator was very good. Good but weird. I like the story but I'm not sure how much of it is true. If it's all true that would be sweet. complements to the author and the reader. better and gave me a more sense of hope. Excellent narration and story. Open your heart and spread love unconditionally to all things is a great message for humankind. Very good information it wish I had when it first came out I would had been further ahead, in to my learning. View of sacred and unity consciousness. Love, balance, natural cycles, connection and cooperation between all... Tall order! Lots of information, but a little repeditive! 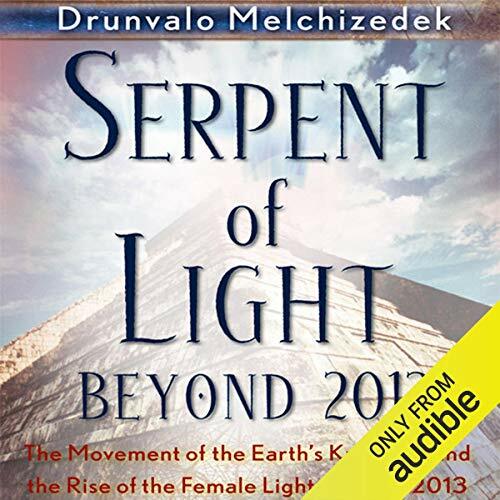 Would you consider the audio edition of Serpent of Light: Beyond 2012 to be better than the print version? I wouldn't have focused as much on every single cerimony performed. The book gets a little long winded in the middle chapters. I enjoyed where he spoke about the Serpent of Light and how the Earth energies work. NO, but it was very informative with a lot of good information. 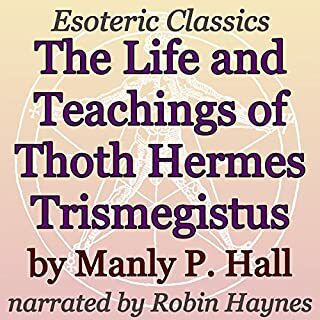 In the end I would have to say I am glad to have listend to this book, but I dont believe I will be giving it a second listen. Would you try another book from Drunvalo Melchizedek and/or Mark Ashby? Yes. His concepts are great and I vibrate to them. Didn`t get to the end, to loong to many distracting details. To many adorments such as description of the house, the landscape, etc... that maky it hard to focus on the core of the story. I loved the core of the story the fact that everything is vibration, that they áre many dimensions, etc. Could you see Serpent of Light: Beyond 2012 being made into a movie or a TV series? Who should the stars be? 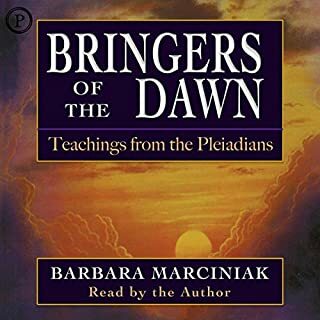 I have followed Drunvalo Melchizedek for many years now and have found his insights and explanations to the new consciousness informative and credible. But this book, and i am not sure what i expected, just wound round and round, place after place, one surreal experience after another - made me really question everything i have come to understand about our collective consciousness and our journey. Is it supposed to be a fantasmagorical story of myth and mystery written as a flight of fantasy or is it supposed to be something that has actually taken place? Six and a half hours into this rhetoric of one after another relaying of tribal meetings, other worldly encounters and beyond belief reports of something told like the most gigantic story worthy of J R Tolkien proportions, i am loosing the will to live. Come on Drunvalo, gives us what your great at, concrete understanding on a level that gives all truly devoted followers of the ancient teachings a way forward at this time of great change and how we are going to find our way through it together. 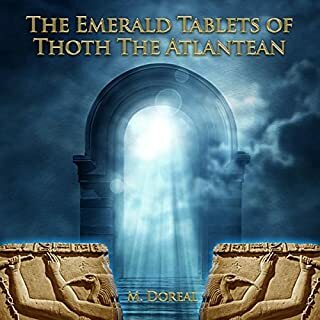 Very encompassing; pulls together many indigenous spiritual practices and teachings worldwide to provide a birds-eye view of “what’s been happening” over the past 13,000 years and beyond. 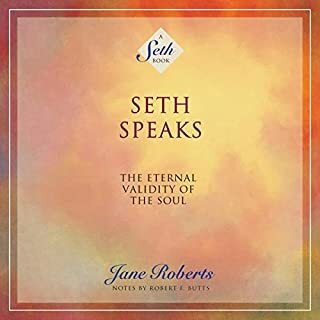 Helps one understand the transition of the formerly masculine-based modus operandi into the feminine healing, heart-powered consciousness. So insightful and a rewarding audio. Loved hearing about actual accounts of ceremony around the world in order for the shift to occur.